Shooting is very important for players, but you need to be familiar with the characteristics of various types of firearms to practice shooting. Today’s introduction is assault rifle SCAR-L.
SCAR-L is PUBG A firearm in the Mobile game belongs to one of the three assault rifles using 5.56mm bullets. Among similar assault rifles, SCAR-L may not be the most prominent, but it is absolutely the most stable. The left and right ballistic drift of ballistics is very small, basically vertical distribution. Whether you are a stunner or just practicing a gun, you will find the comfort of the gun. How did it come from? 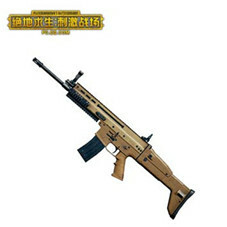 SCAR-L is a light version of the SCAR gun family, and its brother SCAR-H (heavy duty version), Both can be switched to “slammed form” or “demonstration” of melee, which was created by FNH specifically to meet the US military special command headquarters. 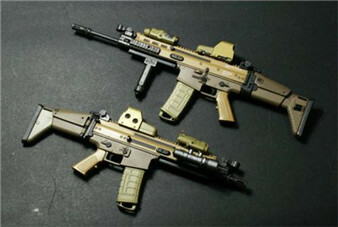 It was initially developed as an alternative to the current US Special Forces active M4A1 carbines and M16A2 rifles. It was used as a new conventional uniform for all special forces in the United States. It unified the special forces’ firearms equipment from conventional forces. Therefore, the development of SCAR rifles is of special significance. 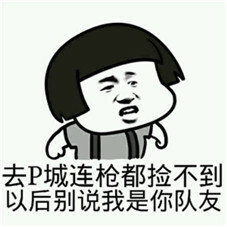 There is so much in reality Celebrity, but in the game, the data may be a little unsatisfactory, low range, stability and speed of fire is also quite satisfactory, in other words is also the most modest rifle, full-power recoil but M16A4 less than the shooting interval More than enough, long-distance battles are more than flawed, and especially sighting is one of the failures of this gun. In this view, it seems that SCAR-L is the weakest of assault rifles. It is not so. The low recoil force and the small left and right deviations make the SCAR-L bullets in the fully automatic mode the densest and the mid-range combat battles go down. They have to fall. Gods of War, Goddess Thomas and God G, especially love this shot, and their fire is steady. Grip: As already mentioned above, the left and right offsets of this gun are very small and basically all are vertical, so the first choice is of course Vertical front grip. 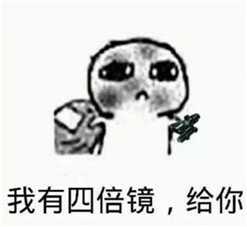 Although SCAR-L is the most suitable gun for beginners , but this is not a list of people who use it. Although long-distance combat is a bit difficult, but as long as the practice of pressure guns, this gun is definitely your most trusted partner. Whether you are in the sweeping lanes or attacking the buildings and guns, you will be able to win. Upcoming PUBG Mobile: Stimulating the battlefield, carrying your SCAR-L brings you an “Extremely” experience. Great stilts, tonight’s excitement.